The first thing to do is ordering the roses at least 2 weeks before the wedding date due. 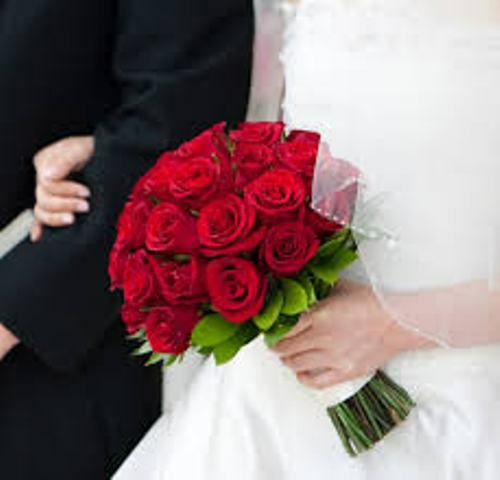 You can ask the florist to send the flowers 2 or 3 days before the wedding. After the roses arrive, you can keep them in a cool place to keep the flowers fresh and nice. It should be cool not freezing. Don’t forget to tell the florist the kinds of roses that you want. You can have them in pink, white, orange or even red. 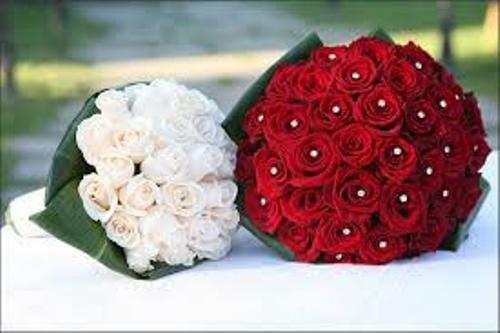 To give classic style, you can try red roses. They make you look stunning if you wear the ivory white dresses. Now you can cut the roses in the night before the wedding day. You can use the sharp garden clipper to cut the bottom of the stems for 2 inches. Don’t forget to eliminate the thorns of the roses so that they won’t hurt you. You have to carefully treat the roses because the beautiful petals are very fragile. Now you can apply the floral wire to wrap five roses. Then you can use the formal tape to make it secure. If you want to make a dome shape, you can apply more roses around the first bouquet and secure it again with floral tape and floral wire. Wrap it below the head of roses. Then you can cover the wire and tape by using the green floral tape. 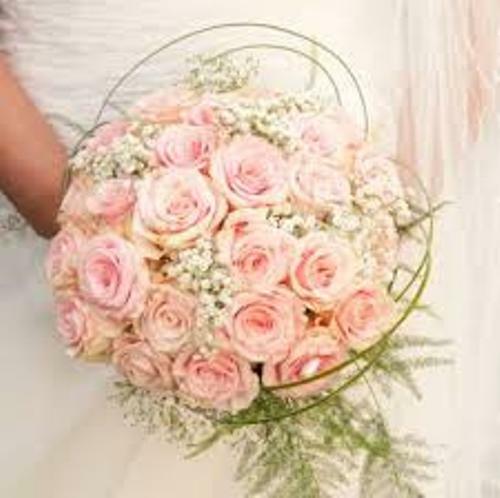 You can give additional touch on the rose bouquet by adding greenery around the bouquets. 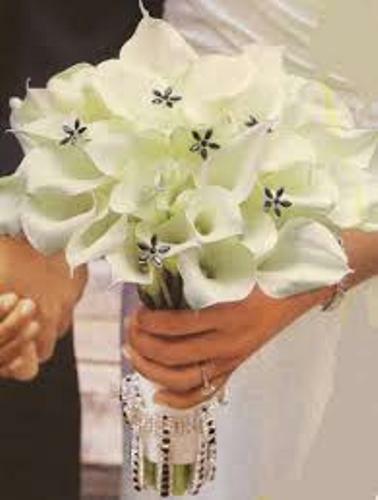 You can also decorate the handle of the bouquet with ribbon from satin, silk or chiffon. Make it match with the color of the roses. You can also get ideas on how to make a wedding bouquet with silk flowers. 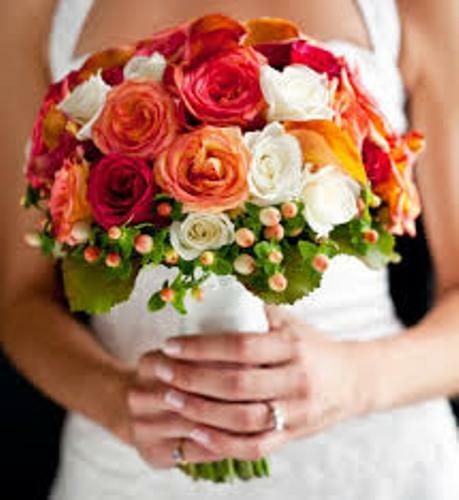 What do you think about steps on how to make a wedding bouquet with roses?